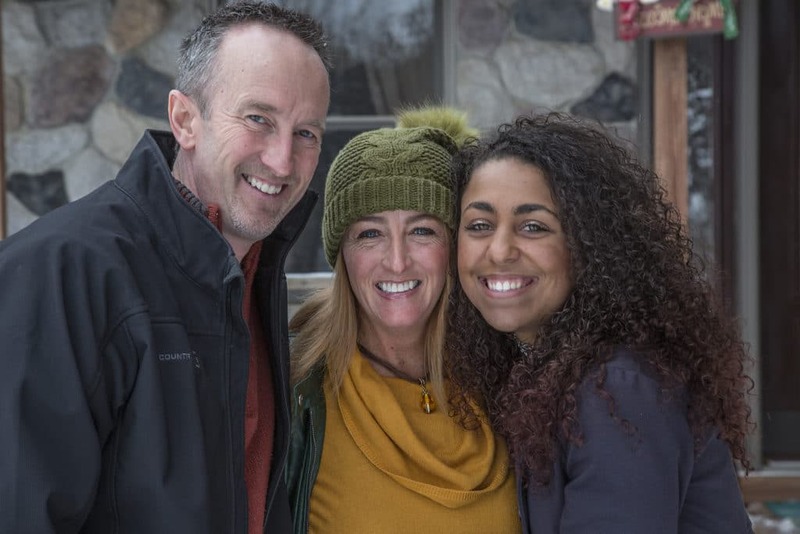 WASHINGTON, D.C. – Shamber Flore and several adoptive families are going to court in Michigan today to stand up for vulnerable foster children. In Dumont v. Lyon, the ACLU is trying to force religious adoption agencies to close their foster and adoption programs, making it even harder for thousands of foster kids to find permanent homes. If successful, the ACLU’s lawsuit would especially harm minority and special needs kids. Every year in Michigan, over 600 youth “age out” of foster care, which means that at the age of 18 they officially leave the foster system never having found a permanent family. This number is on the rise, and a recent study showed that these youth—mostly African American—are particularly vulnerable to ending up in poverty, without an education, and back on the streets. That’s where religious adoption agencies like St. Vincent Catholic Charities come in. Last year, St. Vincent recruited more new foster families than almost every other agency in its service area. Religious adoption agencies like St. Vincent are important in this work because they can reach families from different segments of the population that would not otherwise adopt or foster. They are also particularly successful at placing large sibling groups and providing support to families with medically fragile kids. And the majority of kids in St. Vincent’s care are minority and special needs children. But in September 2017, the ACLU sued trying to make it illegal for the state of Michigan to partner with religious adoption agencies simply because of their religious beliefs. Becket is representing Shamber Flore, Melissa and Chad Buck, and St. Vincent Catholic Charities. Becket will file today to intervene in the Eastern District of Michigan to defend the right of families and religious adoption agencies to keep serving Michigan’s most vulnerable children.